Comments Off on Jericho and Nash, in Pittsburgh today. Coincidence or not? Two former WWE Superstars are in Pittsburgh today, the site of the Royal Rumble for other commitments. Coincidence, or a cover? The first one in was Kevin Nash, who this week dyed his hair back to its original color. Nash on Twitter said it’s for an upcoming TV pilot but was also hosting a pre-Rumble party yesterday. The second one in the area is Chris Jericho, who always likes to work the internet wrestling community. 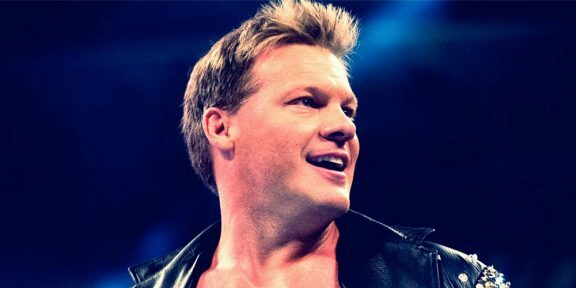 Jericho wrote on Twitter that he was going to show up at the World of Wheels at the Lawrence Convention Center from Noon to 3PM. “Let’s get ready to rumble Jerichoholics,” Jericho wrote at the end of his tweet to fuel the fire some more.